REELFOOT LAKE WILL BE WELCOMING THE BALD EAGLE WITH A BIG BASH! 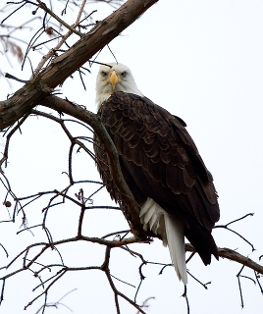 Eagle Watching boat tour on Reelfoot Lake $149.00 a person (min. 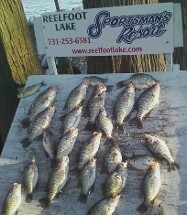 2 people) includes: 2 nights lodging and one day pontoon one hour boat tour.